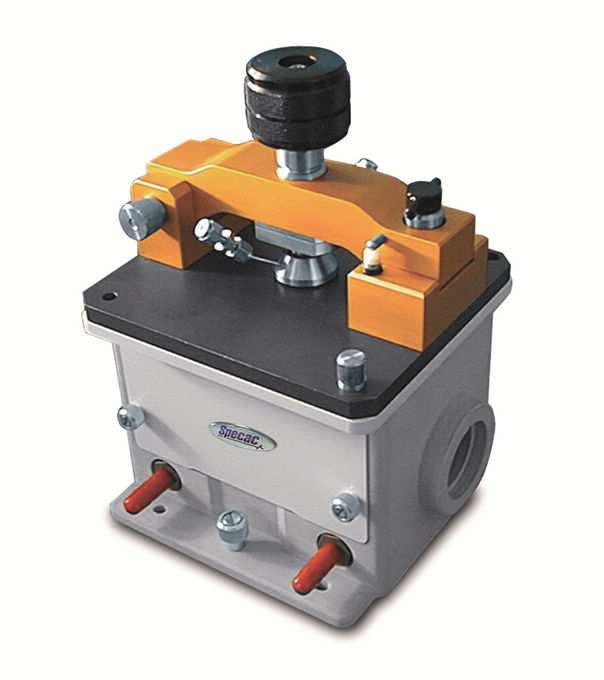 You can easily change the top plate of this machine if you are looking to test in exceptionally hot or cold environments, with super critical fluids or in other extreme testing scenarios. Let’s look at how the Specac Golden Gate can be used by forensic scientists for the Fourier Transform Infrared (FT-IR) spectroscopy analysis of drugs (or ‘substances’) both legal and otherwise. Get in touch at any time for more information. The analysing of powders and tablets often requires users to grind up samples with Potassium Bromide (KBr) and then press them into a pellet or disc, for IR transmission testing. But our Golden Gate ATR accessory saves the time of making KBr pellets. We don’t think our customers are lazy, just too busy to do the dull stuff! A neat sample of powder or simply a solid sample can be placed onto the diamond ATR crystal and clamped into place by a manually-operated sapphire clamping anvil. The clamp can be removed for cleaning, so you can keep your accessory looking brand new. Using this process helps to guarantee the quality of the spectra. What’s more, the original sample can be recovered afterwards for presentation as evidence or further analysis. Just keep in mind that the relative peak intensity of the absorption bands will be different to those of pellet samples, due to the internal reflection mechanism of an ATR accessory. Search your sample spectra against a digital database of ATR spectra to provide positive identification. So the spectrum is collected. For our results, this was done with some caffeine and some illegal drugs. ZnSe lenses were used in the Golden Gate ATR (KR-5 lenses are available to increase spectral range) along with a single-reflection diamond ATR element. After taking a background spectrum, FT-IR spectra of 36 scans at 4cm-1 resolution were co-added and averaged to obtain the single-beam background and sample spectra. The total sampling time was approximately 2-5 minutes per sample, including sample clean-up and background collection. 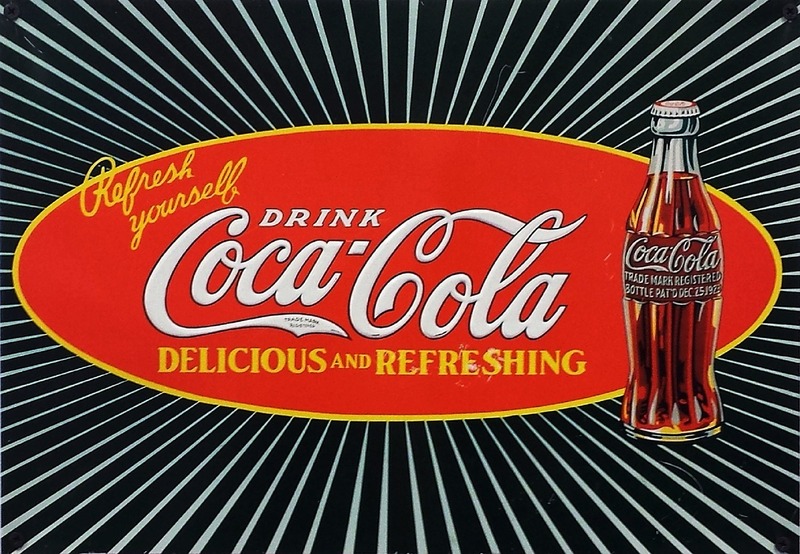 Methamphetamine HCl, Amphetamine HCl, Caffeine, Cocaine HCl and Crack Cocaine were all tested. 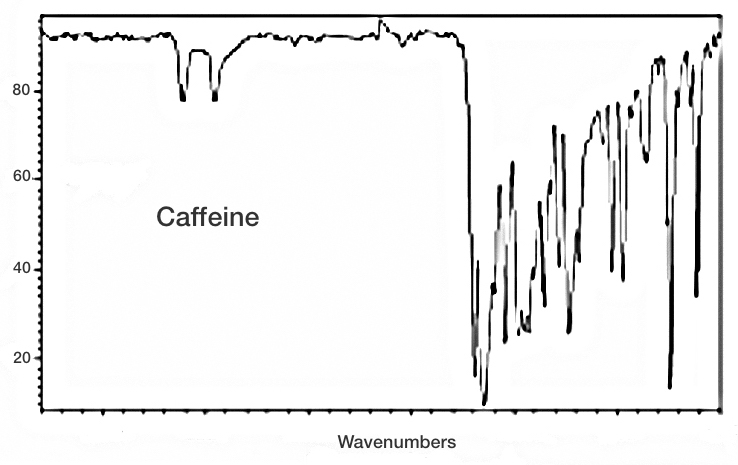 Check out the spectral data for Cocaine HCl and for Caffeine below. 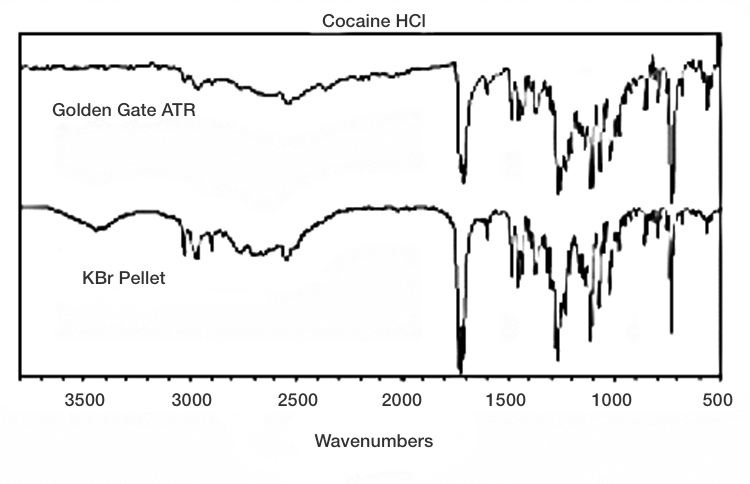 The reading of Cocaine HCl compares a Golden Gate ATR reading to a transmission reading of a KBr pellet of Cocaine HCl. The other reading simply shows the Golden Gain ATR’s spectral data of Caffeine. The Specac Golden Gate ATR accessory is available with a range of sampling options for advanced ATR material analysis, including ambient temperature (standard), heated, cooled, reaction cell, or super critical fluids. For more information on the Golden Gate’s testing of illegal drugs and other samples, such as poisonous rat hairs and silk fibre proteins, check out the Golden Gate ATR accessory on the Specac website. Or you can get in touch with Specac with any questions on the product or its pricing. 1. Gilby, A. C., Cassels, J., and Wilks, P. A., Applied Spectroscopy, 24(5), 1970. 2. Koulis, C. V., Hymes, K. J., Rawlins, J. L. Journal of Forensic Sciences, 2000, 45, 876. Cynthia Koulis, Illinois State Police.